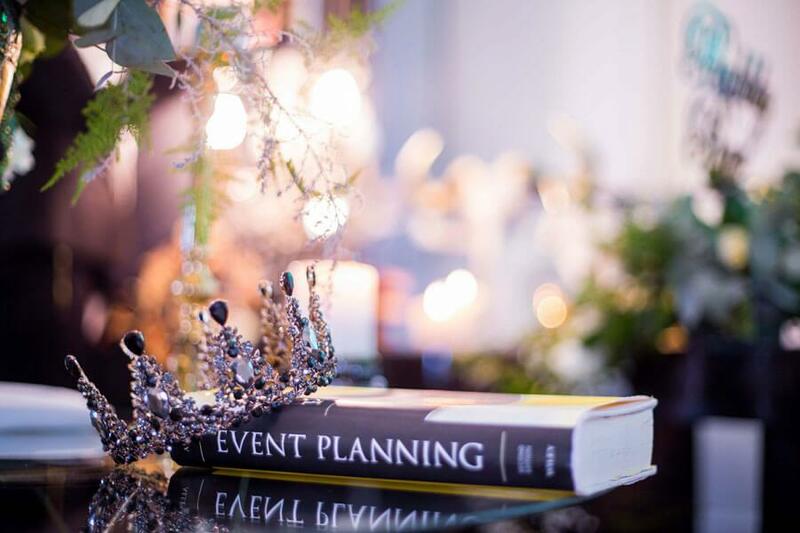 Event Styling is an award-winning event design company that provides premium quality event and wedding planning services to upper echelon companies and individuals. Event Styling™ is an award-winning Event Design Company in Durban and provides premium quality event and wedding planning services to upper echelon companies and individuals in South Africa. We are a multi-faceted enterprise, that includes Event Design, Music and Entertainment, Interior Design, the famous Event Bunnies and has recently launched the ESTA Training Academy. We encompass wedding décor and corporate styling, catering, premier staffing, bar services, sound and lighting, entertainment and so much more. With the emphasis on what’s currently trending we conceptualize an event that is tailor made, to suit the personality & budget of our clients. We collaborate with high-end service providers that meet and usually exceed our clients’ expectations. Most importantly, we aim to provide the highest quality goods and services at affordable prices. With a keen eye and even greater respect for detail, we offer you the very best of our core. Marge B brings her own signature to each and every function that Event Styling™ executes, and her unique brand essence guarantees an unforgettable event experience. We invite you to join us, as we celebrate the very best of the good life.